With careful design a pleasant landscape can be achieved without the use of lawn. Of course this has been an option for years. Occasionally you will see such a landscape. Hardscaping can add a really nice touch—whether it be a patio, arbor, or just a simple bench. 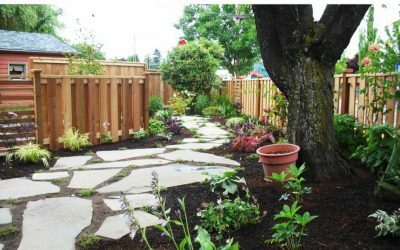 Generally a mix of low growing ground covers, small to large shrubs, and of course trees provide an attractive alternative. Good design is critical or the results might be awful. 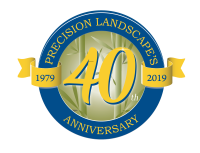 Over the last number of years efforts have been made to blend non-invasive, drought tolerant grasses with low-growing perennials with and without flowers. The results have been mixed. Sometimes the clover just takes over. At other times it develops into an acceptable groundcover. 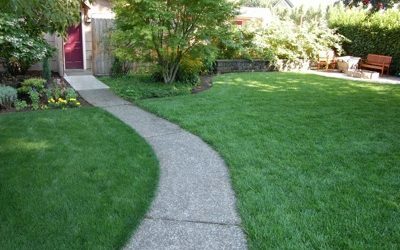 The real key here is the old adage “Beauty is in the eye of the beholder.” If one compares a an ugly conventional lawn that is either totally brown and dormant in the summer—or worse yet dead to the mix described above, it’s easy to see how one can prefer the lawn alternative. However, it is not entirely carefree. 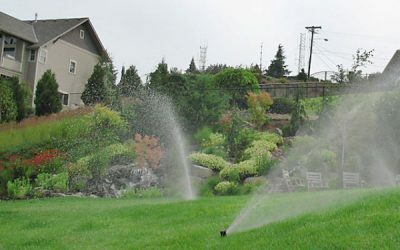 The blend of grasses and perennials still needs occasional water in the summer coupled with occasional mowing.